The Jungle Spirit Casino Slot, made by slots games maker NetEnt, is designed to be played on mobile, PC, tablet, and iOS devices. When making this game, developers achieved a quality of graphics and sound that is cutting edge. 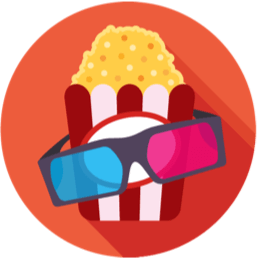 The 3-D graphics provide for a superior gaming experience, but means you need a device that is powerful enough to render this kind of graphics to fully enjoy the game. 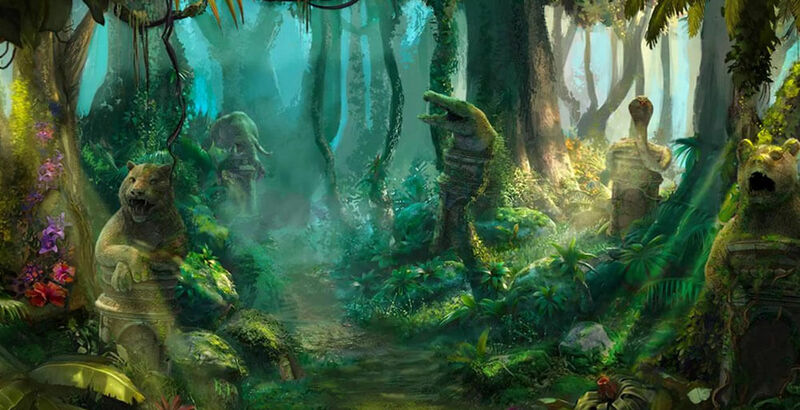 The game Jungle Spirit: The Call of the Wild, as the name suggests, follows an in-the-wild theme. The characters you will encounter in the game include elephants, tigers, bears, and alligators. 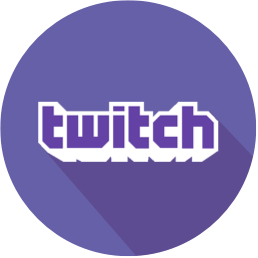 Read on for more on the features of this NetEnt game. 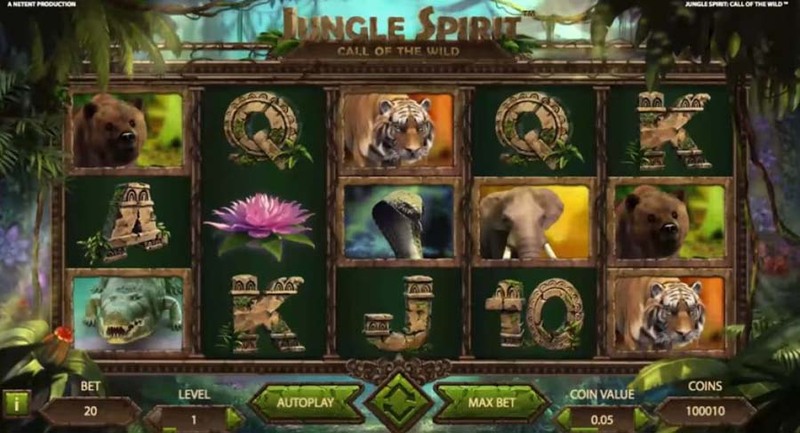 Jungle Spirit casino slot has up to 1,024 ways in which a player can win money. There are 5 reels and between 243 and 1,024 paylines. 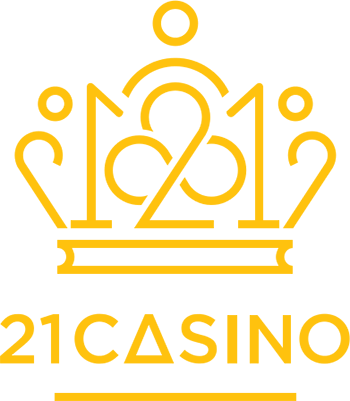 The game is designed such that there are different classes of bets allowed. The minimum bet is 0.20 and the maximum is 100. These amounts are the regulated amounts per spin, but players are welcome to spin as many times as they wish. The high-value symbols in this game are animals and the lower value symbols are 10, J, K, Q, and A. 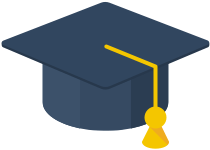 In a unique presentation, NetEnt made sure that even the lower symbols had aesthetic appeal. The lower value symbols are all designed to look like they are carved out of stone. The first bonus is expanding symbols. In the game Jungle Spirit: The Call of the Wild, the expanding symbol is indicated by a glowing butterfly. The expanding bonus works such that when there is a winning combination on the reel, the symbol will expand and fill the whole reel. This feature is offered both in the base game and in games won as free spins. The other bonus is the butterfly boost feature. This one happens when butterflies randomly appear on the screen. The butterflies land on symbols that are winning and expand them. 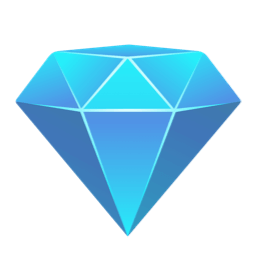 The third feature is the free spins. 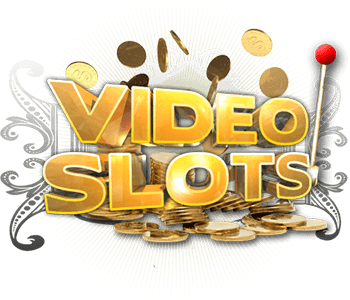 Anyone who plays slots knows that free spins can be the route to huge winnings. 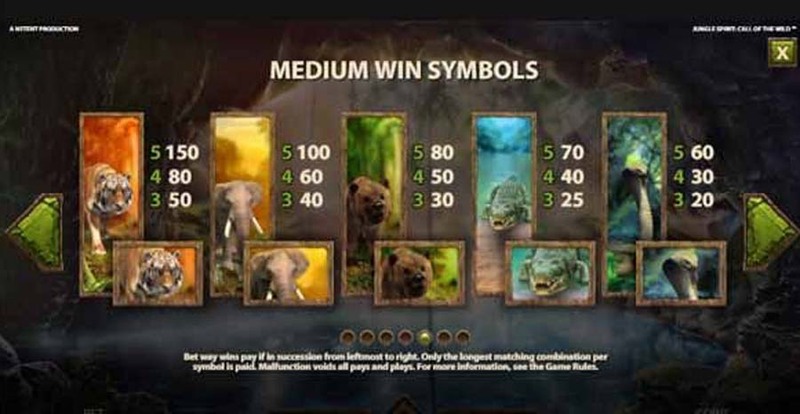 The game Jungle Spirit: The Call of the Wild has different ways of triggering the free spins. One of the ways is by getting a pink flower anywhere on the playing screen. The option available when the pink flower appears depends on the high value symbol. For the tiger, four free spins are awarded. 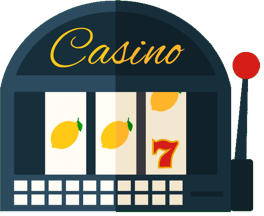 The elephant has eight free spins, the bear twelve free spins, the alligator sixteen free spins, and the cobra twenty free spins. With such generous offers on free spins, it is understandable that players cannot then trigger more free spins from within a free spins round.